Recently, I’ve been watching a lot of EDM (Electronic Dance Music) concerts and listening to electronic music a lot. It’s really enjoyable to me because I love fast paced music that you can dance to. It’s also great music for large parties and perfect for concerts with a lot of people. Specifically a new group, Jack U, composed of two artists that have been around for awhile, Skrillex and Diplo, have had me hooked on their music this past week. They inspire me to make my own music and get into being a DJ myself. It’s sort of one of my dreams to be able to DJ well for small parties for my friends. The idea of everyone going wild to music I’m playing and being able to make everyone dance is amazing. I want everyone to know that the music they’re listening is being provided by me and for them to love it. This is a dream I’ve yet to even start, but hopefully someday I’ll get the opportunity. I’d love to go to a live Skrillex, or a Jack U concert. Basically, these concerts are just massive parties compoased of thousands of people dancing and going crazy. It seems like the perfect environment for me! Going with my friends would make it even better. The benefits of going to these concerts live it that usually everything they play is different from the actual songs. Most music are two songs mixed so that the chorus will be followed by some beat from another song. Also, you never know what to expect next because they’re always mixing songs together or even sometimes revealing new songs. Of course, the sound system set up at concerts is much better than listening to it with headphones. 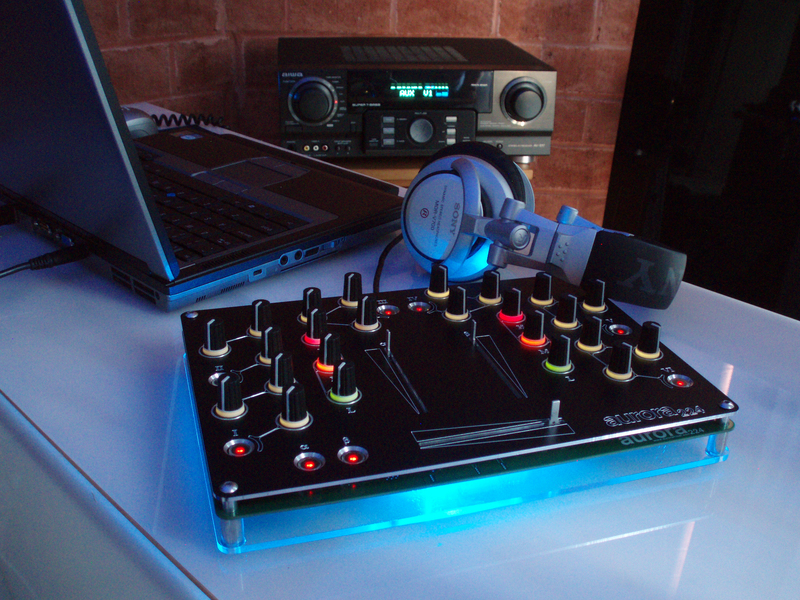 There are many videos and guides on how to develop DJ skills like current professionals today. So learning how to be a DJ nowadays isn’t quite difficult. There is even equipment under sixty dollars for people new to the artistry. I really hope one day I will get into being a DJ even if it is just for fun!